iPhone is in India and so are the special plans. 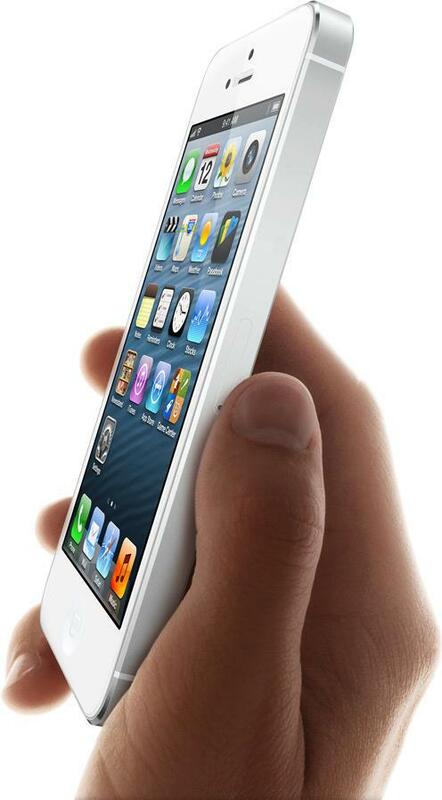 Like the iPhone 4 and the iPhone 3GS, the iPhone 5 is being offered by Airtel and Aircel. Keeping with the tradition, there are no subsidies on the Rs. 45,500 price tag, but both operators are offering a bunch of special plans to woo prospective customers. Of course, you are not limited to buying an iPhone 5 from Airtel or Aircel - you can walk into one of the many electronic chains that are selling the iPhone 5 and pick up a unit, while sticking to your current plan. Since the iPhone 5 takes the new nano-SIM, you should check with if your current operator has non-SIMs in stock or in worse case scenario, cut your regular/ micro-SIM into a nano-SIM - look up the Internet for instructions (caution advised). Back to the operators. While Aircel is offering only a single postpaid plan (a very attractive one at that), Airtel has multiple postpaid options. Both operators have also shared multiple prepaid plans. It's worth noting that all iPhone 5 units being sold in the country (including the ones by Airtel and Aircel) are factory unlocked i.e. you are free to use it with any GSM operator anywhere in the world. Additional charges beyond free usage : Outgoing Calls 60p/min to any mobile Phone, 90/p min to all Landlines. SMS charges at 40p/SMS. Data usage at 3p/30KB. Aircel - Prepaid Plans: With simple top up options starting at Rs 396, get upto 15 GB data usage on 3G and 2G, along with additional benefits on calling and SMSing. Aircel - Postpaid Plan: Pay nothing for the first 12 months and get up to 500 mins of calling, 500 SMS and 1GB data usage, absolutely free, per month.